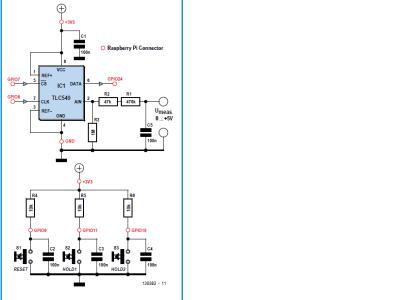 Just a few additional components are needed to turn a Raspberry Pi into a DC voltmeter capable of reading up to 5 V and displaying the results in color on a monitor. The entire display area can be used, which makes the project an ideal basis for demonstrations, for example in schools. At this stage of the (pastry) game, in this series we have looked at a lot of digital signals, GPIO, Serial UART, SPI and I2C, as well as some analog signals (via SPI), so where next? 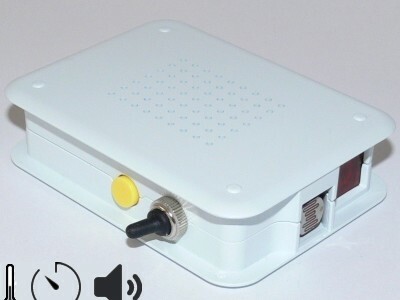 This time we’ll be adding PWM functionality to our Raspberry Pi. So far in our Elektor.POST projects we have looked at mainly digital signals such as GPIO, Serial UART, SPI and I2C of the Raspberry Pi’s expansion header. In this installment we’ll be adding some analog functionality our Raspberry Pi’s by adding an Analog- to-Digital (ADC) interfaces via the SPI Bus. In the previous two parts published through Elektor .POST we’ve looked at the UART and SPI interfaces of the Raspberry Pi’s Expansion Header. Now, on our way to becoming electro-baking experts, we’ll take a look at the last of the Raspberry Pi’s serial interfaces, the I²C Bus. Last time we looked at the UART Serial Interface of the Raspberry Pi’s Expansion Header. In this project we’ll take a look at one of Raspberry Pi’s other serial interfaces—the SPI Bus. Last time we looked at the Raspberry Pi’s Expansion Header and its General Purpose Input/Ouput (GPIO) signals. In this Elektor .Post we’ll take a look at the Raspberry Pi’s Serial UART which can also be found on the Expansion Header. 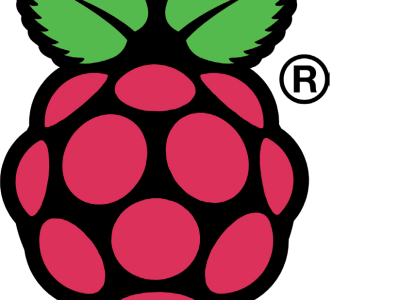 post project 5: Raspberry pi recipes part 2. 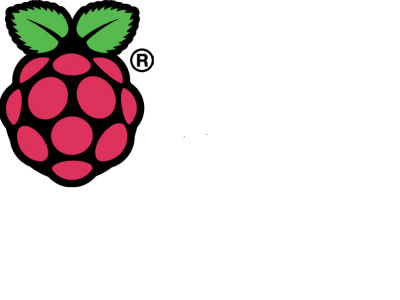 In the first .POST on Rpi e-cookery we showed how to install Raspbian and how to set up our Raspberry Pi to get us started. As promised last time, in this part we’ll be looking at the Expansion Header of the Raspberry Pi and how to program the GPIO pins we’ll find there. If you’ve read Elektor’s March 2013 edition some of this may be familiar to you, as we discussed the Expansion Port in the Raspberry Pi Prototyping Board article . 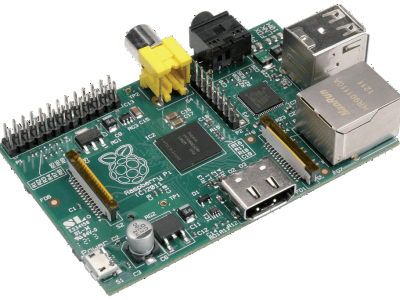 So you’ve got yourself a new Raspberry Pi? Great, but where do you start? Well, you’re in luck, welcome to the first part of Elektor’s Pi Recipes series published exclusively and monthly in Elektor.POST. Who says engineers are lousy cooks? 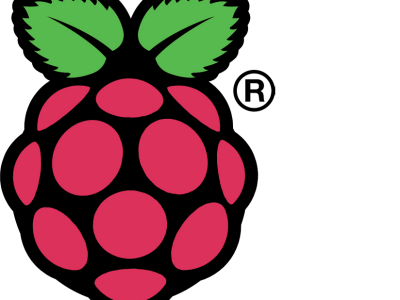 In this the first part of the series we “gather the ingredients” so we can start configuring the Raspberry Pi and get it up and running.